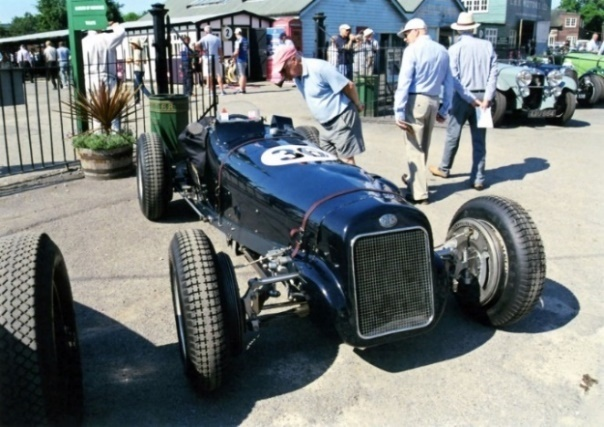 We are pleased to share that all nine historic Rob Walker Racing cars will be on parade for the Rob Walker Centenary Festival on the 21st October, thanks to the generosity of their owners. 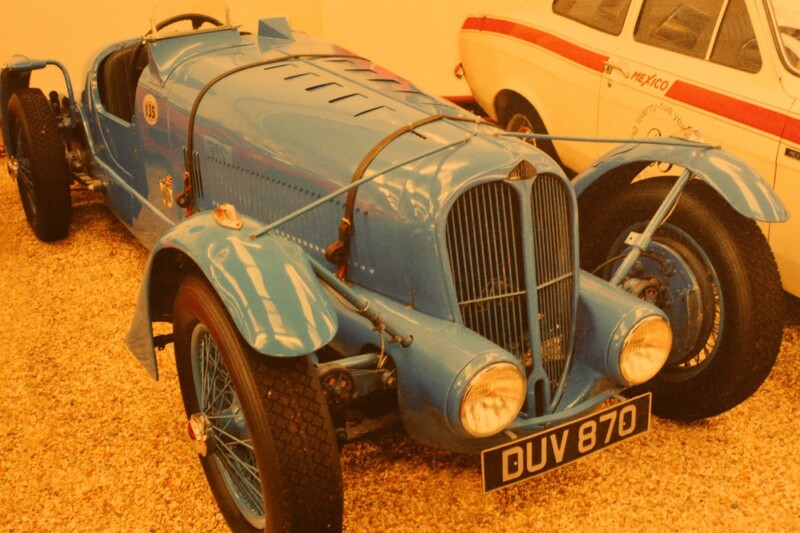 In addition to announcing the greatest ever collection of Rob Walker Racing cars to be gathered together in one place, the organisers have also confirmed that two leading lights of world motorsport are set to appear for Sunday’s parade around Dorking town centre at 11am. 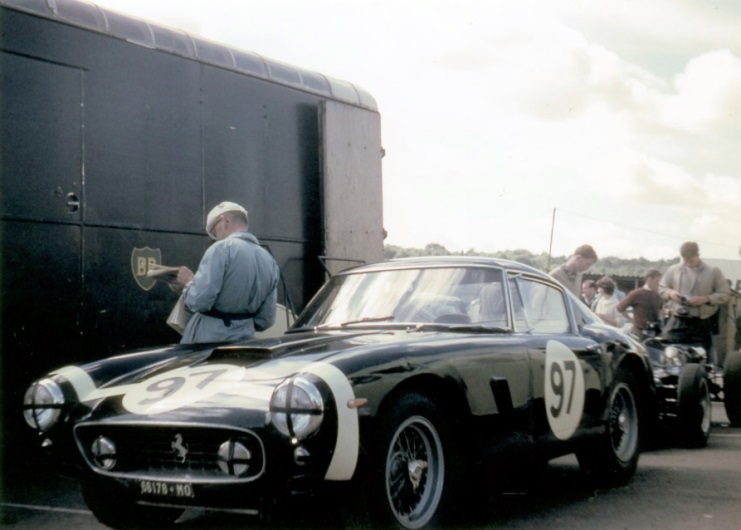 This unique motorsport event, the Rob Walker Centenary Festival, will take place from 10am to 4pm in Dorking, where Rob Walker and his team was based. For complete event details, please visit www.HelloDorking.com. 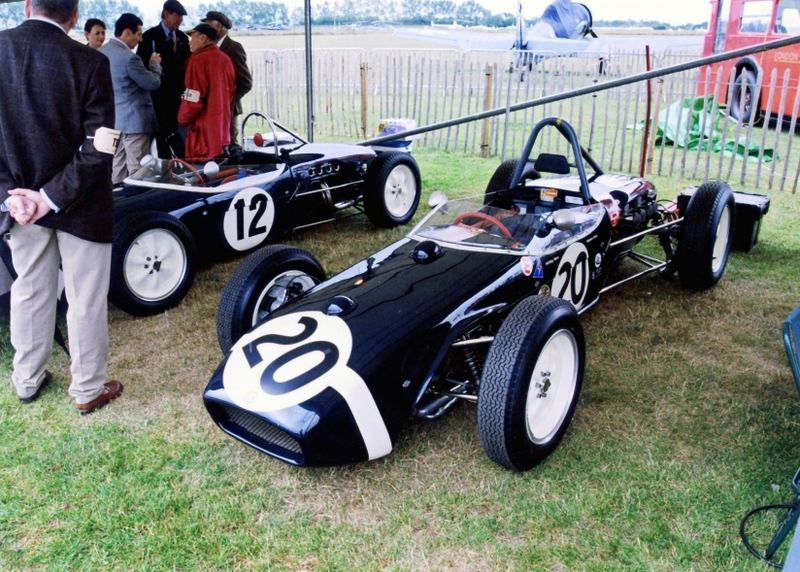 David Brabham is joining the parade and exhibition alongside the first Rob Walker Racing car to win a Formula 1 race — the Cooper T43 Climax in which Stirling Moss took victory at the 1958 Argentine Grand Prix. Brabham is an ex-Formula 1 driver, Le Mans 24 Hour race winner and son of the legendary Australian racing driver and team owner Jack Brabham, who raced for the Rob Walker Racing team. Sam Bird, one of the leading drivers in Formula E, the world’s most innovative and exciting new race series, is also due to appear in Dorking. He will drive the Surtees TS14B DFV that came fourth in the 1973 German Grand Prix. 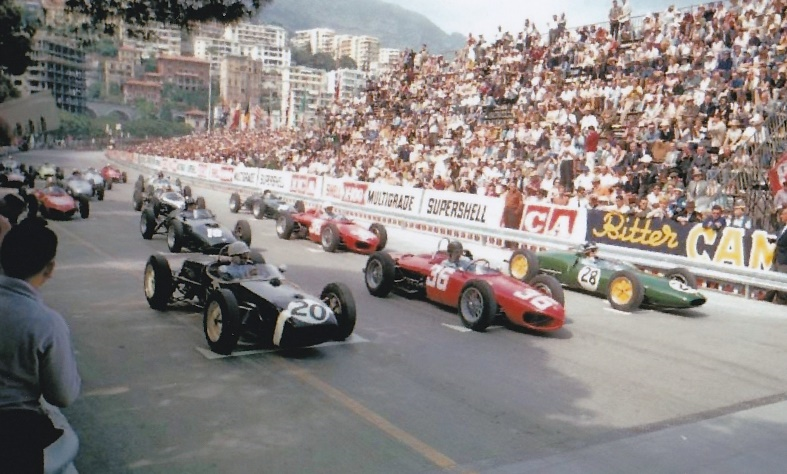 1961 Lotus 18 Climax that Moss famously powered to victory in Monaco describing it as “probably my greatest drive in a Formula 1 race”. The car is in a private collection in the USA. Surtees TS14B DFV from 1973, driven by Mike Hailwood and developed in partnership with John Surtees, the only man ever to win world championships on four and two wheels. David Brabham is a celebrated race-winning driver in his own right having won numerous sports car races including the Sebring 12 Hour race, the Spa 24 Hour race and the legendary 24 Hours of Le Mans in 2009. 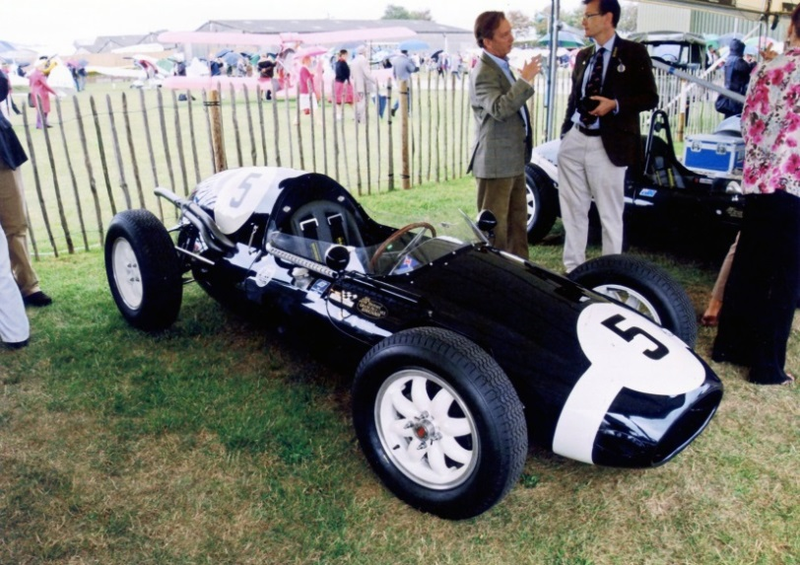 He also competed in 30 Formula 1 races between 1990 and 1994. Most recently, he has launched a new car brand, Brabham Automotive, that has plans for an exciting line-up of track-based supercars called Brabham BT62. Sam Bird has won multiple races across World Endurance and Formula 3 championships as well as in Formula E where he races for the Virgin Racing team. Bird will be used to the spectacle of driving a racing car on public roads given that Formula E race circuits are in city centres around the world. He arrives in Dorking just a few weeks before taking to the wheel of his zero emissions electric racing car at Formula E’s fifth season first race in December. 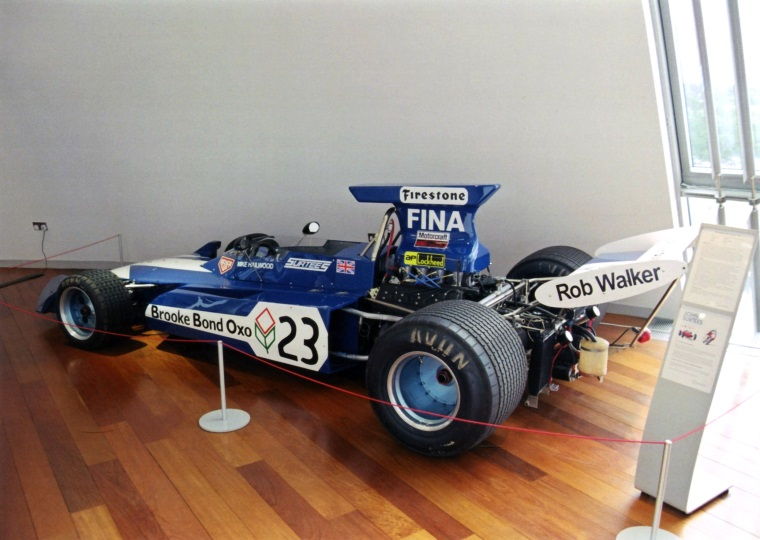 Rob Walker Racing was based at the current location of the Pippbrook service station on the A24 in Dorking and was arguably Formula One’s most famous privateer team. 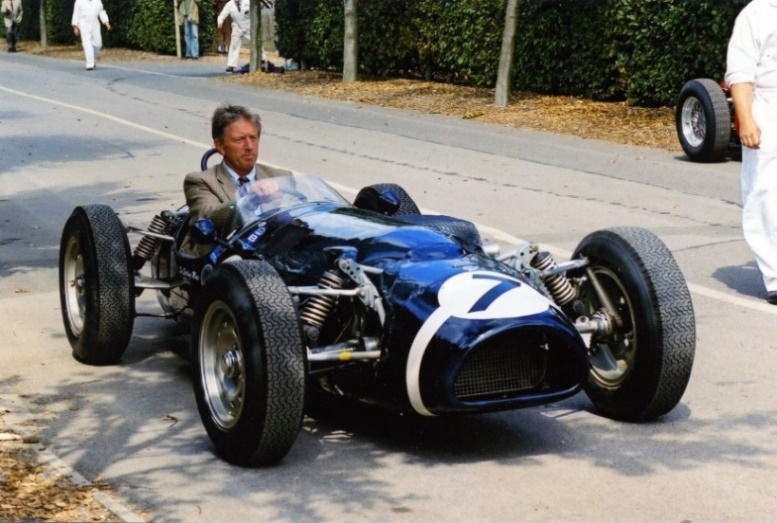 Walker, an heir to the Johnnie Walker whisky family, started his eponymous privateer motor racing team in Dorking in 1947, which went on to win nine Formula One races between 1958 and 1968 with motor racing legends at the wheel including Stirling Moss, Graham Hill and Jack Brabham. 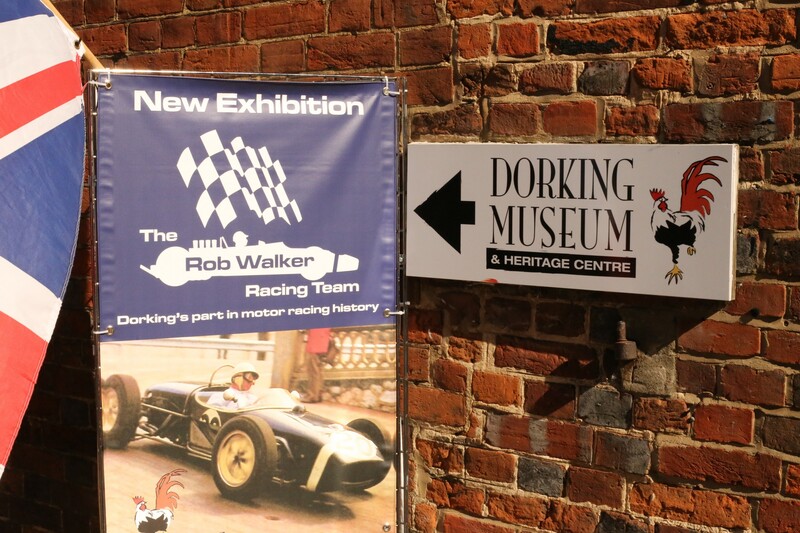 The Dorking Town Partnership will host this unique historic motorsport event and parade to celebrate the centenary of the founder and team owner, and it is believed it will be the biggest collection of Rob Walker racing cars ever assembled in one place. It will almost certainly be the only time many of these cars will be seen (and heard) in all their glory on public roads. Learn more about these cars in Rob Walker’s own words. The Dorking Museum is also hosting a temporary exhibit and back by popular demand, a gallery talk with Tom Loftus and Rob Rennie on Thursday, the 18th of October at 7pm.